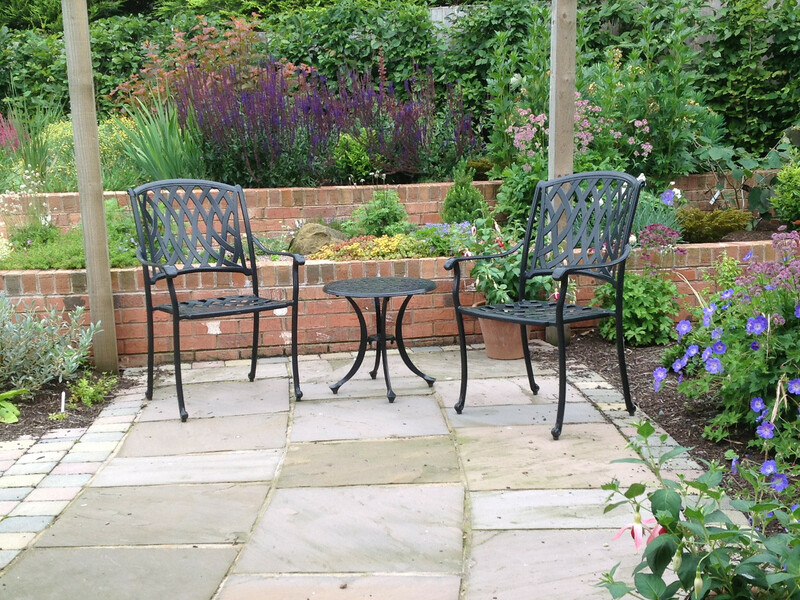 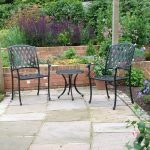 Using space intelligently is the key to making a small garden work; seats that double up as storage, wall-mounted flower pots or herb planters and even folding furniture will all help free up precious square-footage. 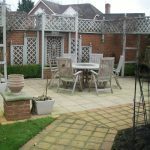 Likewise, mirrors designed specifically for outdoor use will go even further, creating the illusion of space where there simply isn’t any. 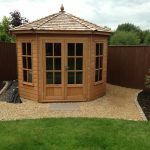 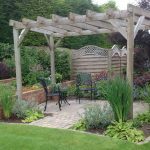 Look for small-scale garden buildings, such as gazebos and pergolas which can bring shelter and structure without needing lots of space. 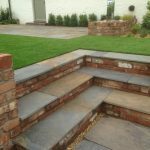 Whether you’re looking to transform a roof space or balcony garden into a stylish urban garden, create the ideal alfresco dining area complete with dramatic lighting or go all out with quirky features and accessories, Butler Landscapes have design ideas to inspire. 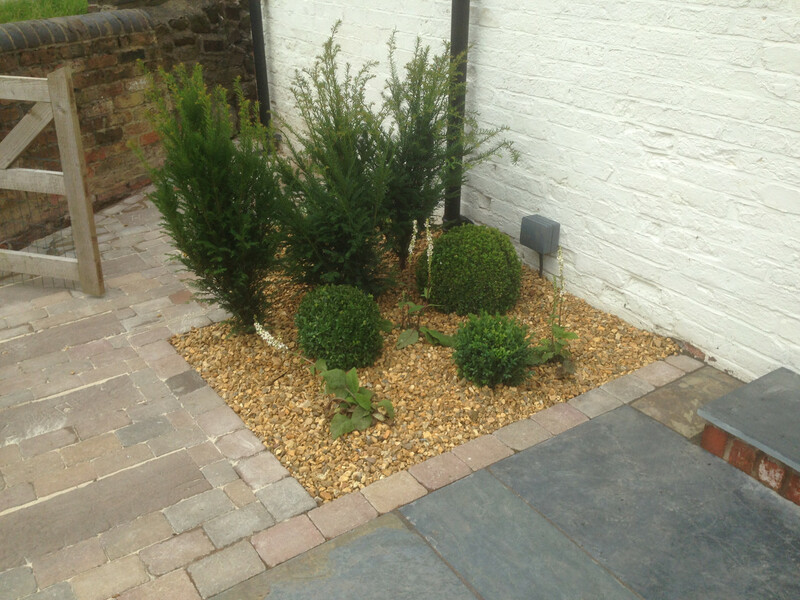 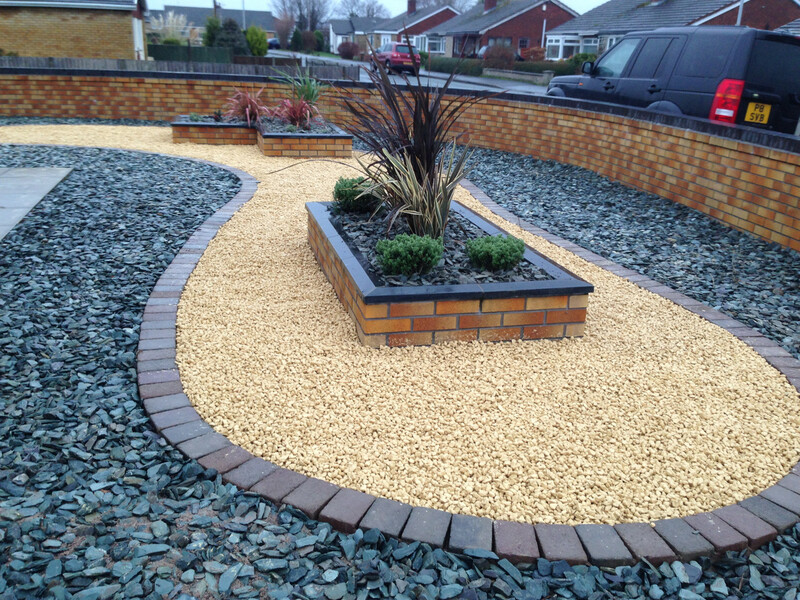 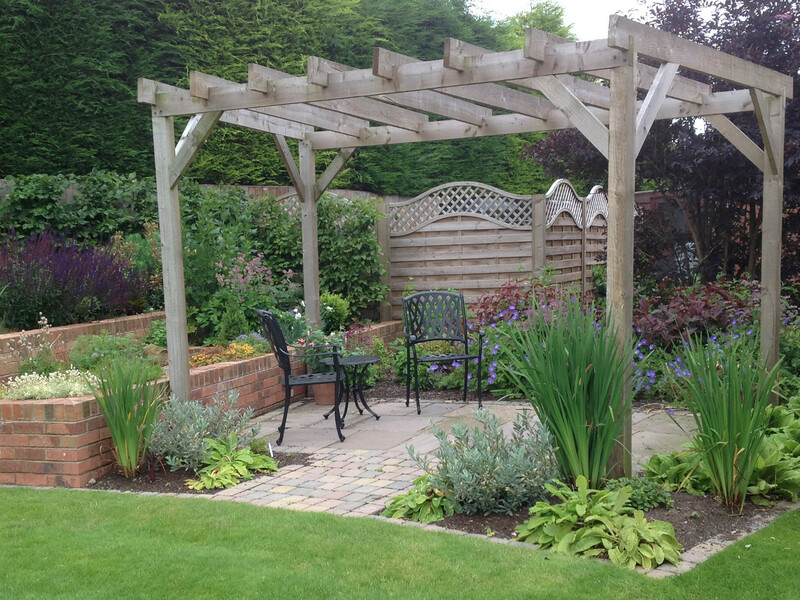 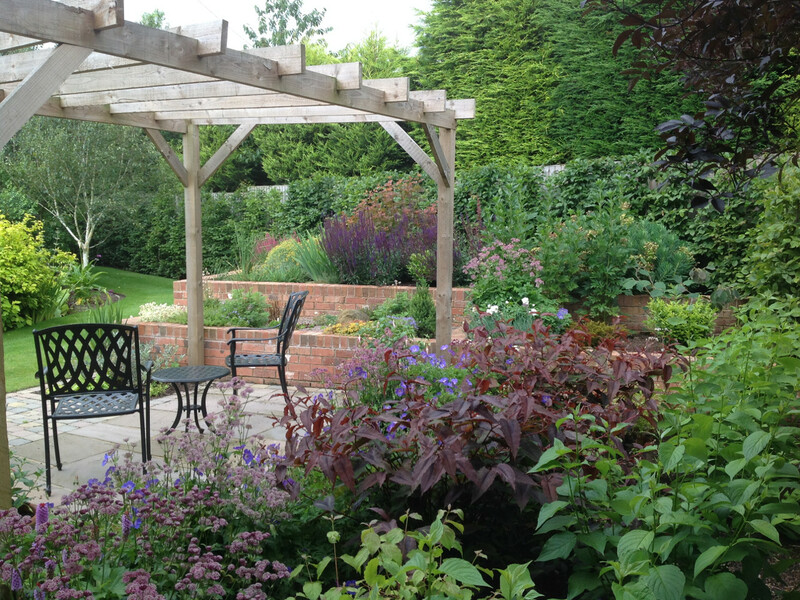 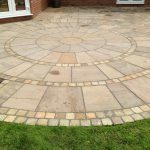 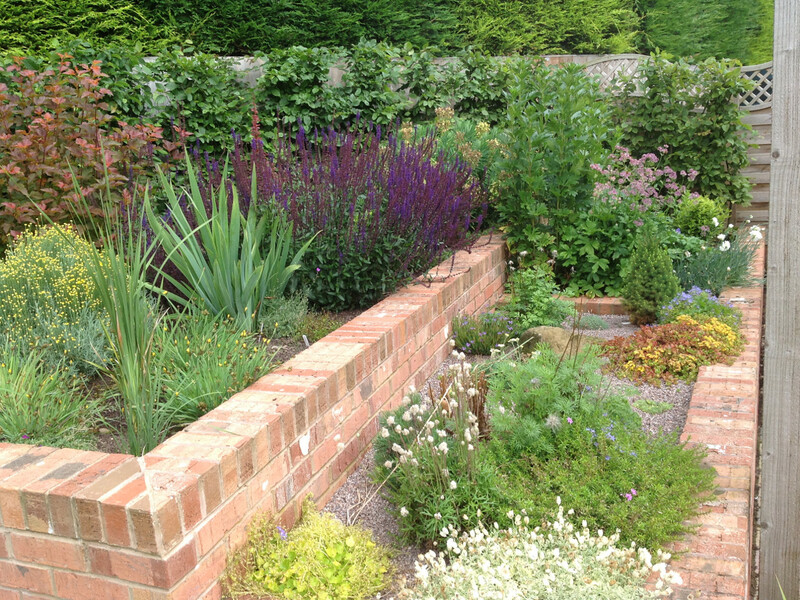 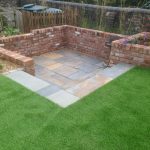 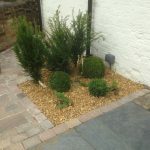 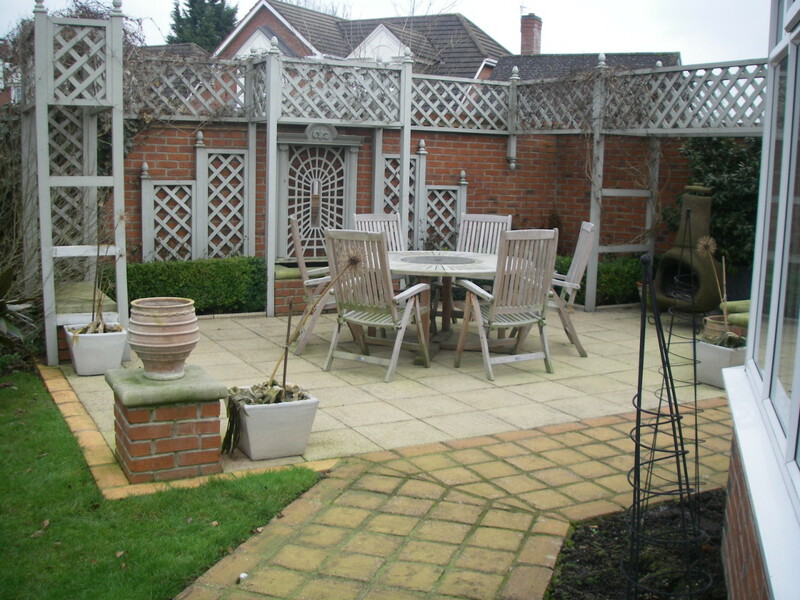 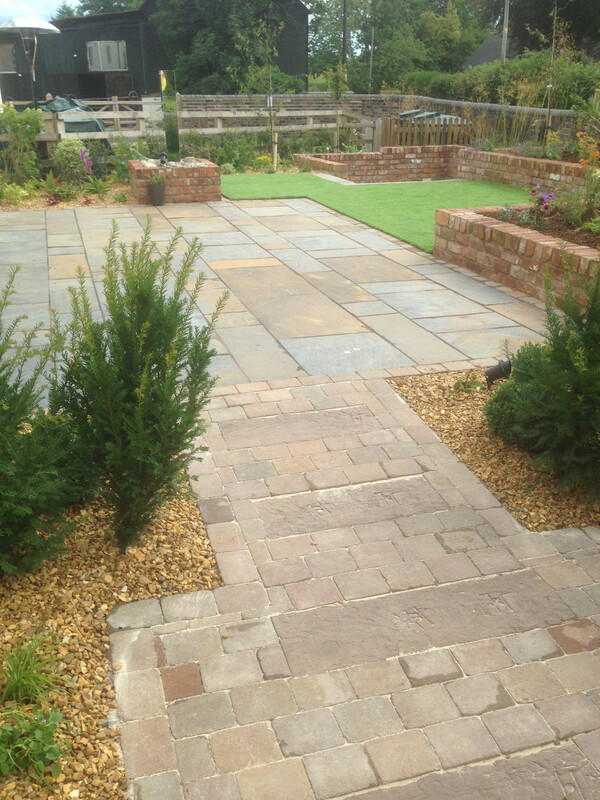 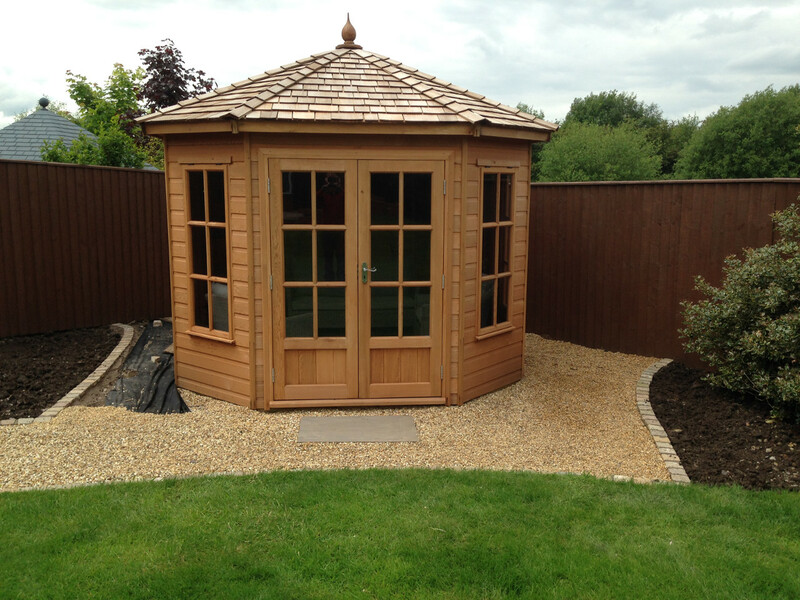 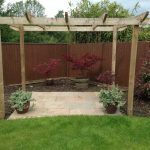 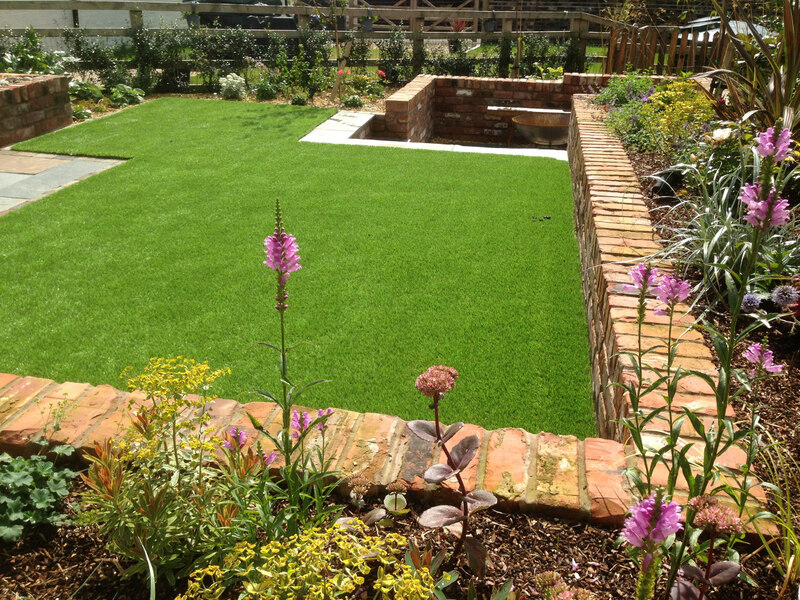 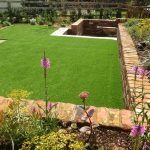 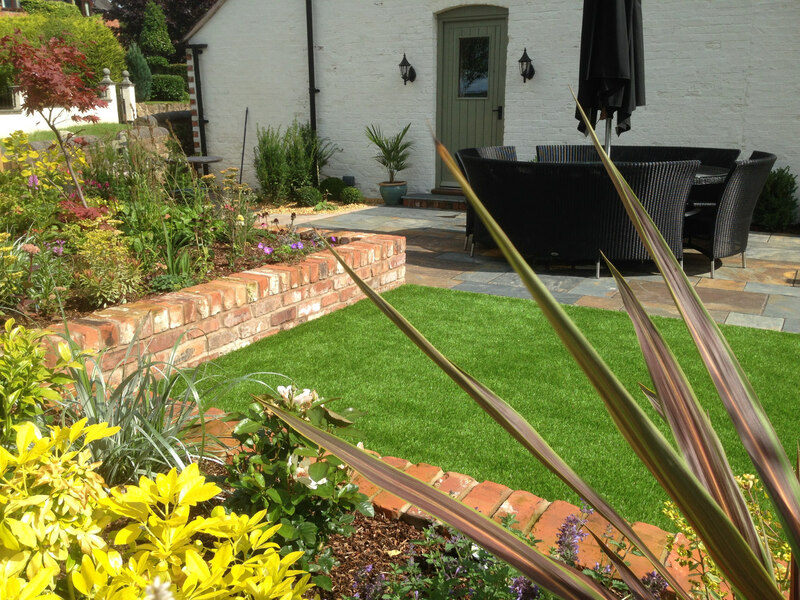 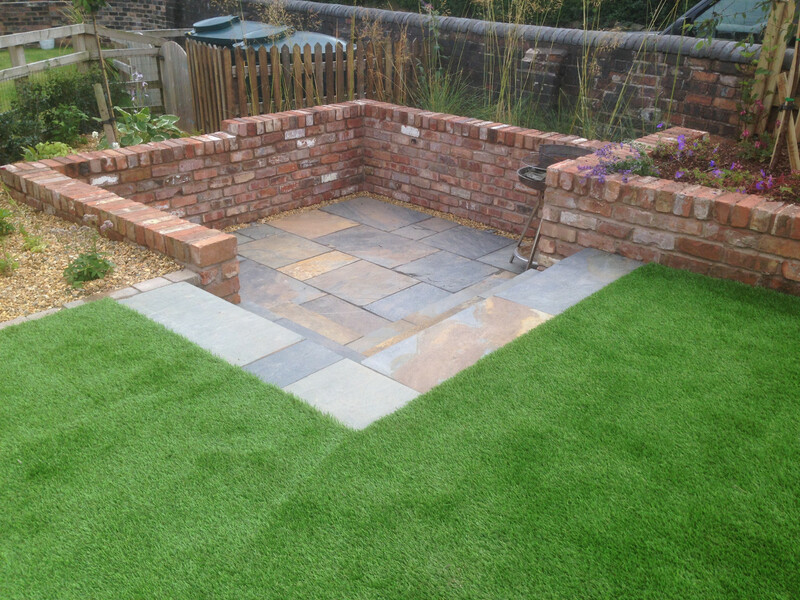 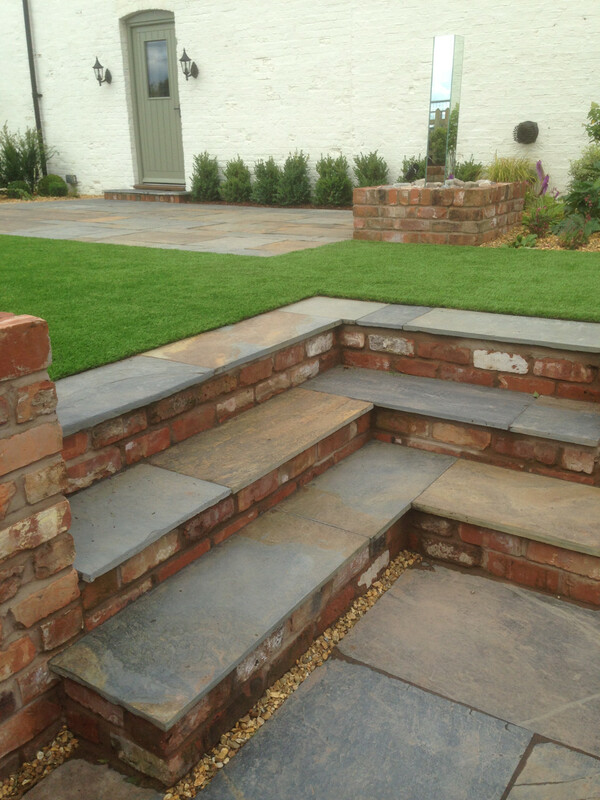 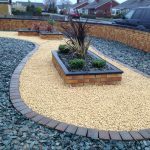 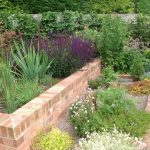 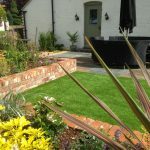 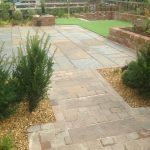 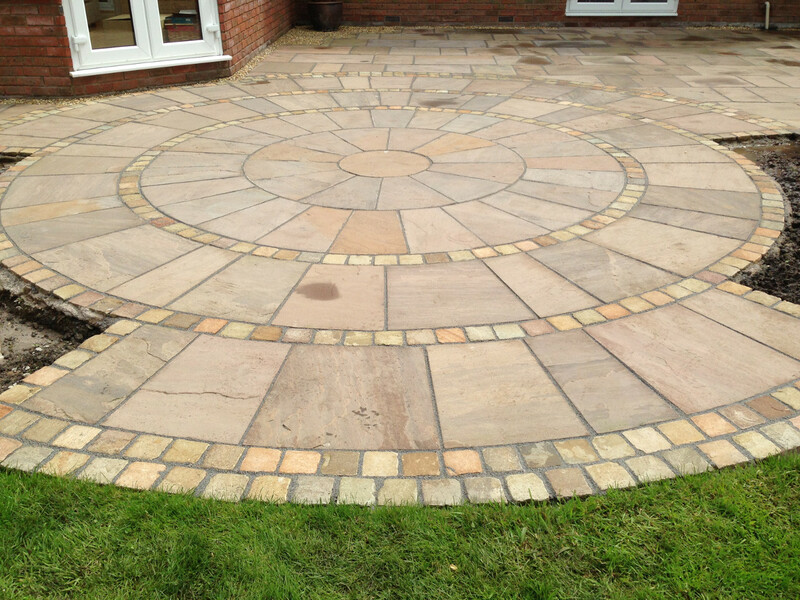 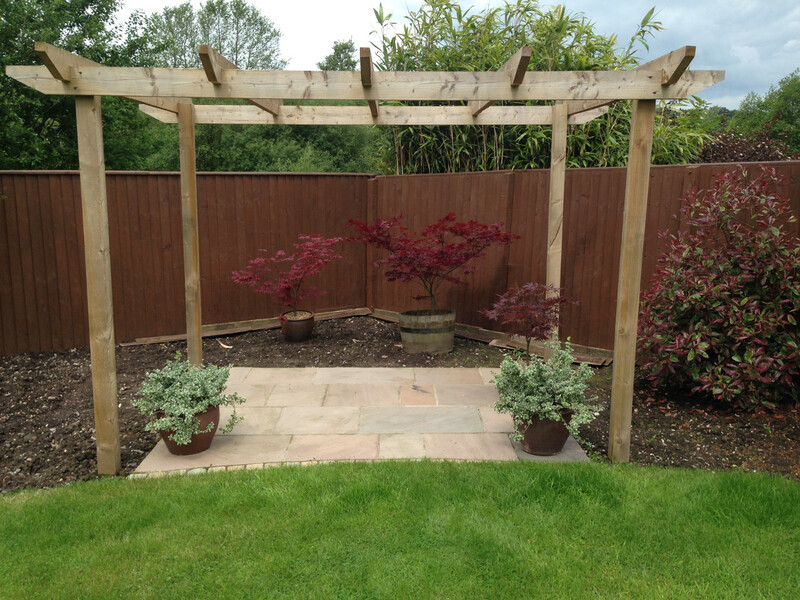 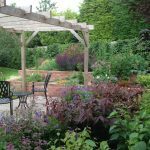 Below is a selection of gardens we have had the pleasure of working on.